The Picture of Dorian Gray is an 1891 philosophical novel by Irish writer and playwright Oscar Wilde. First published as a serial story in the July 1890 issue of Lippincott's Monthly Magazine, the editors feared the story was indecent, and without Wilde's knowledge, deleted five hundred words before publication. 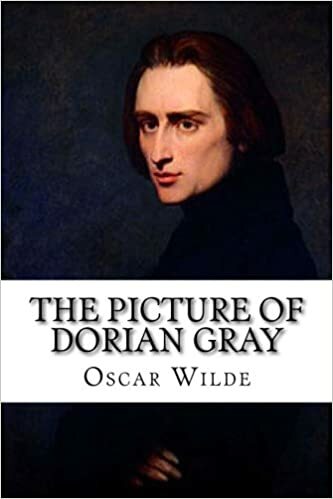 Despite that censorship, The Picture of Dorian Gray offended the moral sensibilities of British book reviewers, some of whom said that Oscar Wilde merited prosecution for violating the laws guarding the public morality. In response, Wilde aggressively defended his novel and art in correspondence with the British press. Wilde revised and expanded the magazine edition of The Picture of Dorian Gray (1890) for publication as a novel; the book edition (1891) featured an aphoristic preface вЂ” an apologia about the art of the novel and the reader. The content, style, and presentation of the preface made it famous in its own literary right, as social and cultural criticism. In April 1891, the editorial house Ward, Lock and Company published the revised version of The Picture of Dorian Gray.